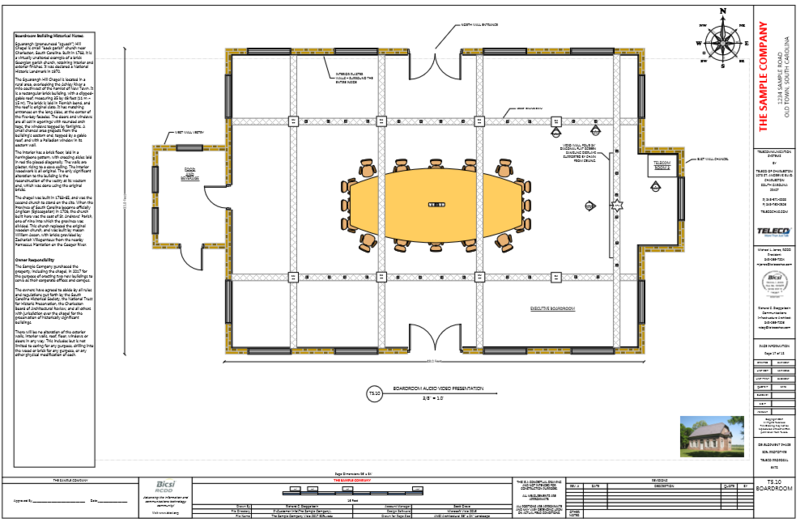 Drafting services help you to have a visual representation of you ideas and plans. Well designed systems become a reality during construction and costs are reduced by eliminating surprises and unforeseen site conditions. Contact your Teleco Account Manager today to see if we can help you visualize your next project.